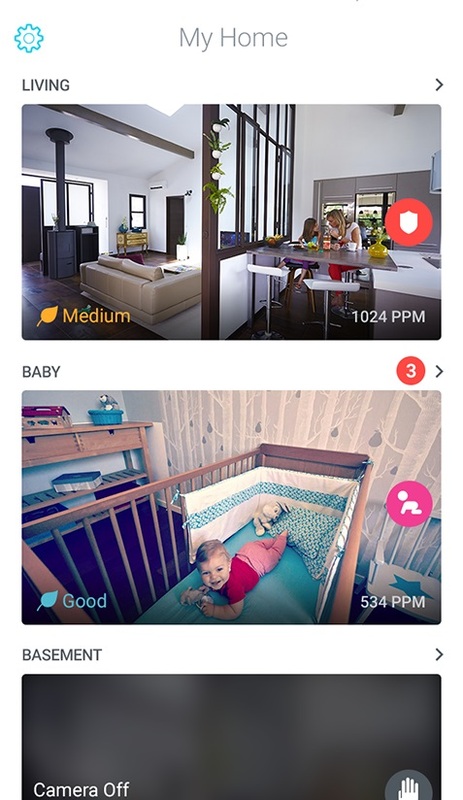 Whenever your Home detects a sound or motion, or when the VOC (volatile organic compounds) levels get too high, events are added to your Journal. You can access your Journal by opening the Home app. Tap an event to see more details about it. To view events of older days, scroll down in your Journal. Note that you’re more or less limited in how far back you can go depending on whether you’ve subscribed a Cloud Video Recording plan or not. The Journal is also a way for Withings to communicate with you, for example after an app version update to let you know what’s new. 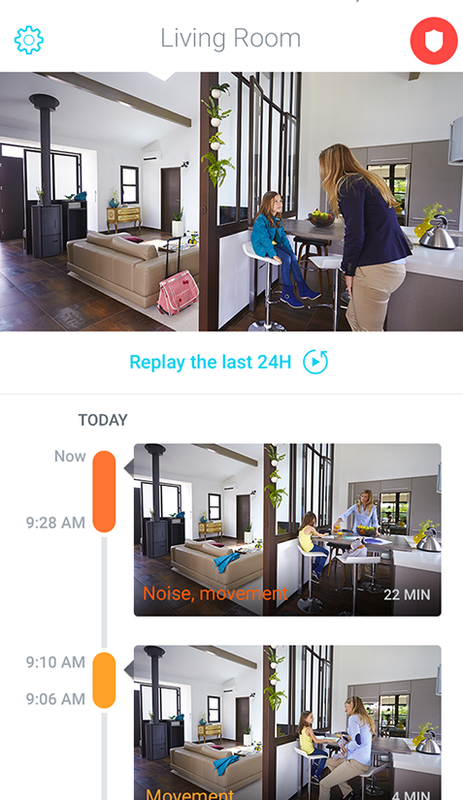 If you have several Home installed on your account, tap the live stream of the one you’re interested in to see more details. The Timelapse is a compilation of pictures taken every ten minutes. This feature allows you to see very quickly everything that has happened the previous days. To view the Timelapse of the previous day, simply tap Replay the last 24h in your Journal. To view the Timelapse of older days, tap the latest Timelapse and use the calendar view to select the day you want. 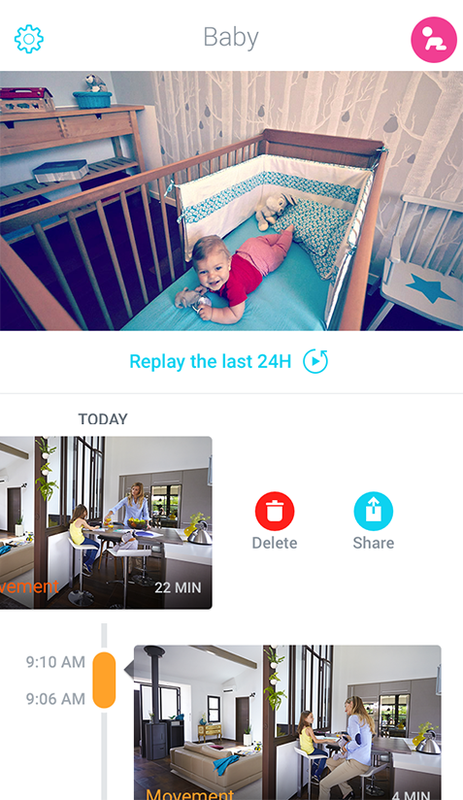 Note that you’re more or less limited in how far back you can go depending on whether you’ve subscribed to a Cloud Video Recording plan or not.